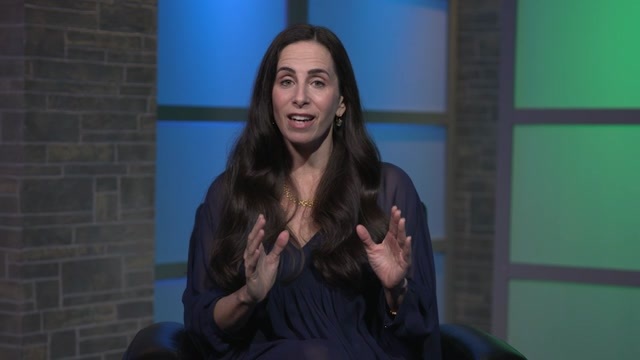 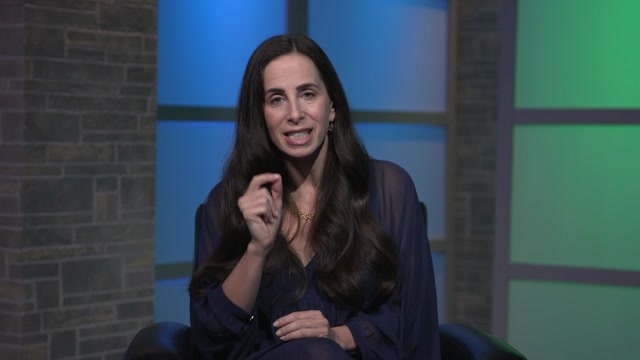 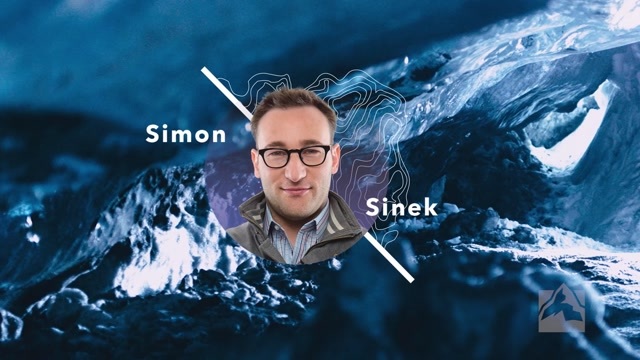 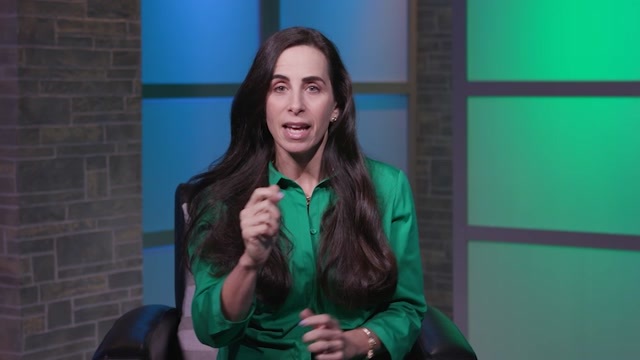 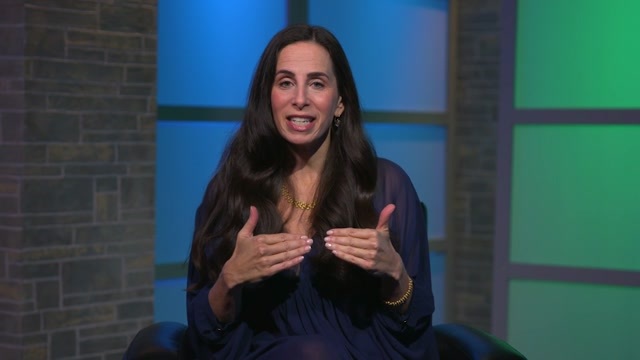 Juliet Funt explains how quantifying the cost of overload will help your organization understand the importance of simplification. 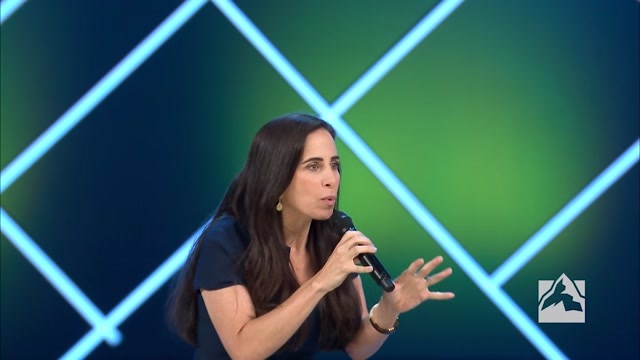 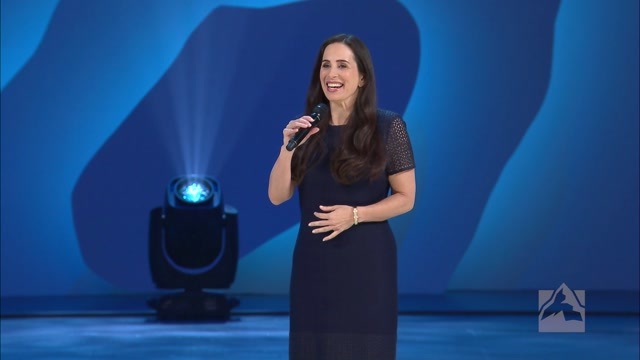 Juliet Funt, a recognized consultant and speaker, founded WhiteSpace at Work with the mission to unearth the potential of companies by unburdening their talent. 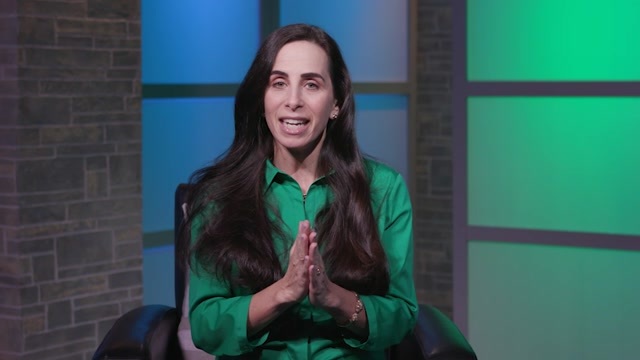 A warrior against reactive busyness, Funt teaches a streamlined method for personal process improvement that reduces complexity in the workplace. 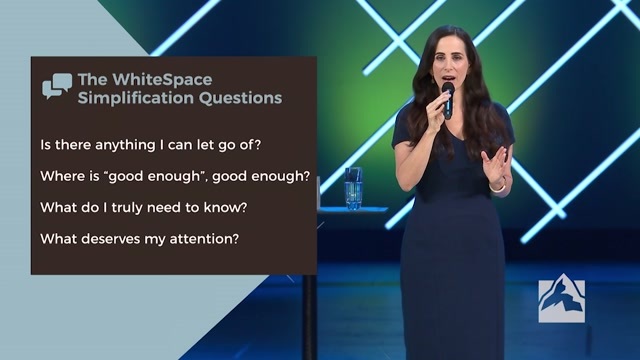 Teams that incorporate Whitespace mindsets and skill-sets increase creativity and engagement, reclaim lost capacity and execute at their finest.